Office Assistant | New York (NYC) | Millennium Personnel Corp.
Office Assistant is a general term that can describe many different types of jobs worked in an office setting. These office jobs may involve answering phones, doing work on the computer, keeping the daily calendar for the company, or scanning documents. Office Assistant or office worker can sometimes be used synonymously with words like Administrative Assistant. It can also refer to office support staff who help with the work of Receptionists, Administrative Assistants, Executive Assistants, or Secretaries. Office Assistant is a term for someone who wears many hats in the office. This person needs to be extremely flexible in terms of job description because the office work may vary from day to day. You may be responsible for clerical work as well, such as opening mail, signing for deliveries or stocking the company kitchen with supplies. Another responsibility might be scanning documents into various client company files. Experience levels for Office Assistants can vary. Some candidates have years of experience, while other workers are entry-level. These jobs incorporate a variety of tasks in the office setting, and one is required to have basic office skills such as answering phones, filing, faxing and creating documents using Microsoft Word. In a larger firm, they may act as a floater in different departments, and in smaller companies they assist the owner as a Personal Assistant. Are you seeking an experienced Office Assistant for your company? If so, we can help with the recruiting process! Please call us at 212-244-2777 or email us at info@staffingnewyorkcity.com. If you have experience working Office Assistant jobs, Executive Assistant jobs or Administrative Assistant jobs and are looking for work, or need help in creating or revamping your resume for Office Assistant work, please call us at 212-244-2777 or email us at info@staffingnewyorkcity.com. 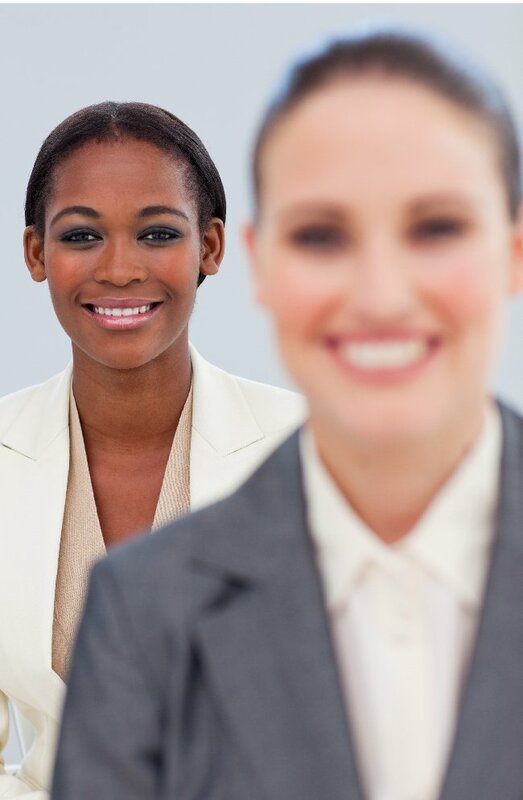 We specialize in finding Office Assistant work for different industries such as accounting, legal and fashion. We have a proven ability to get our candidates the jobs they want at the salary they deserve. Contact us at info@staffingnewyorkcity.com for more information on how we can help you attain the perfect office job. Find the job you’re looking for.